It’s a very common scenario in schools across United States: often when a teacher takes up money from students, the cash and checks get placed in a drawer or zip lock and forgotten for couple days or weeks since teachers are busy teaching and grading homework. 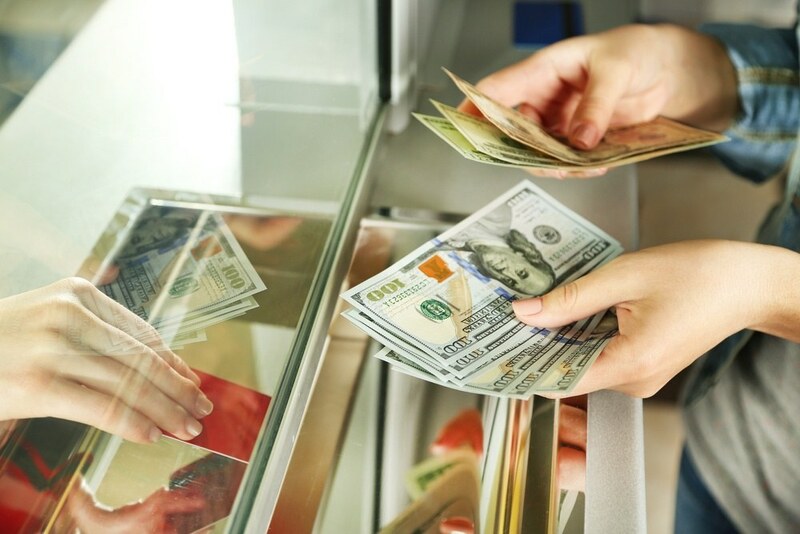 Most states and counties have either a 24-hour or a three-day deposit rules in place to prevent possible cases of theft or loss of funds. Failure to comply with such procedures have resulted in thousands of school audit findings relating to internal control over financial reporting over the years. There are more serious and fraudulent cases related to school deposits that create many headaches for the school CFOs and Business Managers. Just recently an Iowa state auditor found improper and undocumented spending that raised questions about whether donations, fundraising proceeds and player contributions were properly used. They found two high school bank accounts with $1.8 million in deposits operating outside of the district’s purview. One of those accounts was opened by a girls’ basketball coach and a teacher who had a full control and who improperly transferred some of the money into his personal bank account and purchased gifts for athletes and coaches. With an increasing government and parent scrutiny on how booster monies or other local revenues being raised and spent, school auditors microscopically and constantly inspect school deposit processes to adequately modify procedures and practices and to ensure the most accurate and secure controls are established. Having audit findings can also give a wrong perception to the public and external vendors. Banks, for example, review annual audits and might be less willing to provide a loan or increase a line of credit to a charter or rural school if they see significant deficiencies that took place, or even worse, recurrent instances that have not been resolved. It simply discredits the school and makes them less trustworthy in the eyes of the financial institutions. Down the road, even a small deposit finding can affect the credit rating and the ability to qualify for a low-interest facility bond which are crucial for many schools with growing student populations. 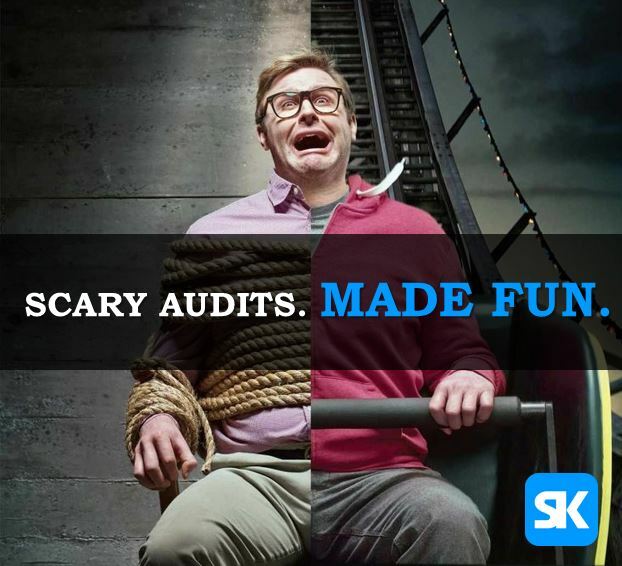 Skookii platform is every K-12 school CFOs candy store. It provides transaction data for timely reporting and reconciliations while precisely safeguarding internal controls and segregation of duties that are essential for a clean audit with zero deposit findings. Pay a school fee now and see for yourself! Former Parent Teacher Organization President from Jasper Elementary School, TN, indicted on theft charge. Former employee of Lake Forest High School, IL, charged with theft.